Chiropractic in the Summer Olympics! 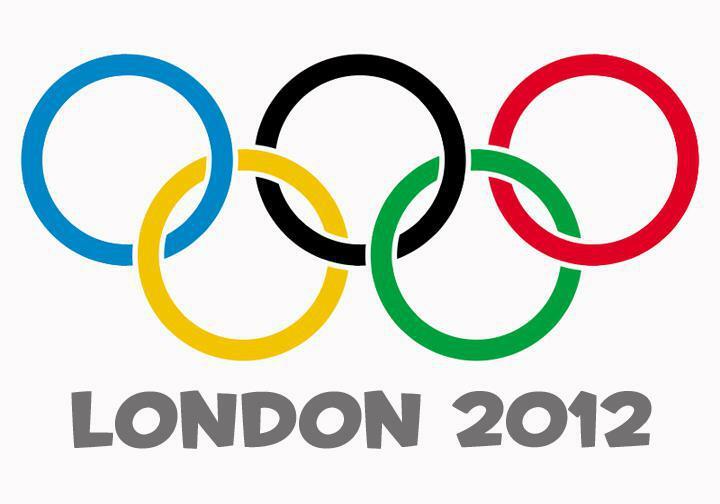 AC Spine & Wellness Center Blog Chiropractic in the Summer Olympics! July is here, bringing with it the 2012 Summer Olympics! In order to ensure peak performance by Olympians around the world, chiropractic care has played a key role. Chiropractic made its debut on the Olympic stage two years ago at the Winter Olympic Games in Vancouver, Canada. Since then, the practice has grown in the Olympic community, and almost every team has a chiropractor, including Great Britain, Mexico, Ireland, and Jamaica . Team USA is taking a total of 200 volunteer chiropractors to London this month. Rather than being paid, the doctors are required to pay their own way to the games. But for them, the honor of helping the athletes perform at their maximum skill level is payment enough. Among them is Dr. Cade Copeland of Naples, Florida , who has been working with Olympians for a year in preparation for the games. Dr. Copeland says that his goal for working with the team is to help people reach their dreams. Two-time Olympic silver medalist turned chiropractor, Dr. Terry Schroeder is now the men’s water polo coach. Dr. Schroeder states that “chiropractic is an essential healthcare element of optimal athletic performance…from training and recovery to prevention.” Another notable chiropractor working with the United States Olympians is Dr. Roger Romano, a graduate of Life University in Atlanta , GA. In order to qualify to work with the US team, the chiropractors had to complete a full certification program specific to athletic performance through Maximized Living, the official wellness and chiropractic partner for Team USA. The program specialized in athletic injury, performance nutrition, and spinal correction. While in London , the doctors will be on call 24/7 to cater to the needs of the athletes in sports such as wrestling, judo, weightlifting, and volleyball.